Dina Kowal Creative: Our Daily Bread designs January release hop! 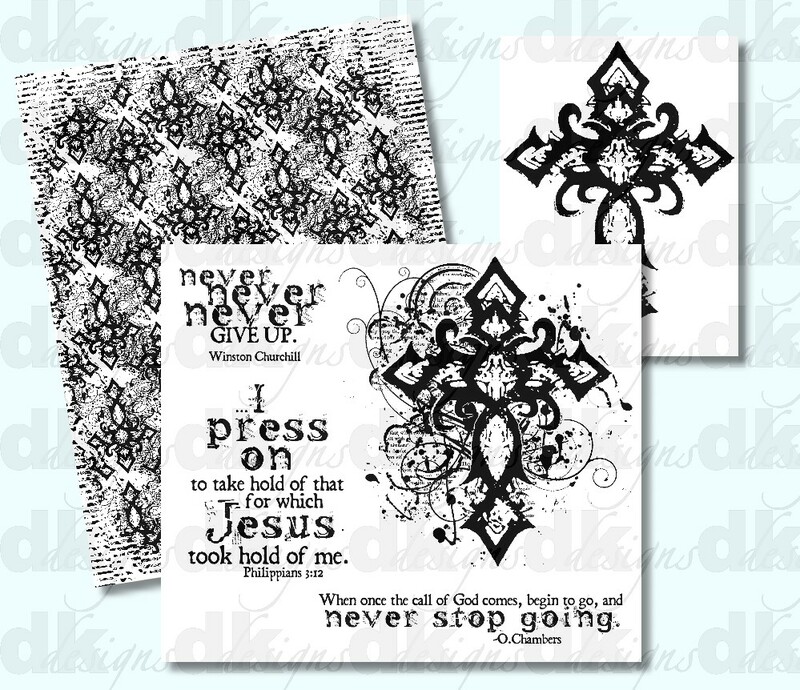 Our Daily Bread designs January release hop! I get to hang out with the Our Daily Bread design team on my birthday!!! Today we are showcasing the new releases for January in a blog hop. If you're a regular reader of my blog and just happened upon my section of the hop, you may want to start back at the beginning. Prizes are involved!! The ODBD Blog is the place to get started - actually you'll start and end the hop there, and if you should happen to get lost or interrupted in between, you can always go there for a complete list of links in the correct order. If you came to my blog from Suzanne's blog, you are doing just fine. When you see me playing along, you know that I've had a part in the new release...... this month, these designs are my contributions. This is a new style for me, and I really had fun designing these sets and backgrounds. This will be my last set designed for ODBD, but you'll still be able to purchase my stamps there. Thank you so much for your encouragement and support - it has been my pleasure to provide Christ-centered stamp sets for you through ODBD, and we'll see where the Lord leads next!! I had a Laughing Cow container sitting on my desk that I wanted to alter, so that is the base of my butterfly box. I started by stamping the butterfly background on some textured cardstock which was swiped with Distress ink. After the image was stamped, I buffed it a little bit to blend the inks together. I cut the round base from that piece of cardstock, and also the strips that cover the edges of the box. The butterfly was cut with the die from the edge of that cardstock. I stamped the butterfly flourish on a die-cut circle, and spritzed it first so the image would have a watercolored/distressed look. I wanted the butterfly to stand out, so it's lifted up a little with some rolled up foam tape. On the edge, I also layered a stamped and die-cut crocheted border from the Serve the Lord set. I used the sentiment from the Grunge Cross set and hope this box remains a reminder to myself to not let my fears and insecurities get in the way of doing what the Lord wants me to do! * Return to the ODBD Blog, and tell us you completed the hop, follow any other instructions they have for you there, and let us know if there were any blogs you could not comment on. I am the last stop on the hop today, so after you leave a comment here, you'll be hopping on to the ODBD blog to leave your final comment! Thanks for visiting me today! If you like my designs, stop by and 'like' dkdesigns on Facebook! Beautiful new sets! Love the grunge designs. Gorgeous recycled container! Fantastic designs! You should be very proud of what has been created because of your talent! Beautiful project Dina! Love the use of the crocheted border on the cheese box! You out-did yourself with these stamps! We love them all!!! Happy New Year!!! I have enjoyed the hop thus far and love the grunge look of the stamp sets. This is not something I usually like. Love your altered container! Happy Birthday! This is a lovely design, but then you designed a lovely watermark for me so I am not surprised. I have a Laughing Cow container that I can't wait to try something similar on, just love the colors you used and how you have layered this. Blessings. Wonderful project!! Thanks for the wonderful sets!!! What a beautiful box! 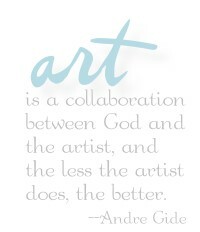 I think we all need to be reminded of the truth in this sentiment! Thanks for sharing it in a fresh way! Your container is beautiful! I am just loving these new images!! I have never been into grunge...however, this set has won me over! Thanks for sharing your wonderful talent. The very best to you in this new year. Wonderful Dina! I love butterfly! Happy New Year! Hugs, Luciana. What a great idea! You combining the sets was great..How creative...Thank you!!! Great "upcycled" container. Thanks for sharing your talent. Wow--you've done a great job. I love it! Happy Birthday and Happy New Year Dina!! 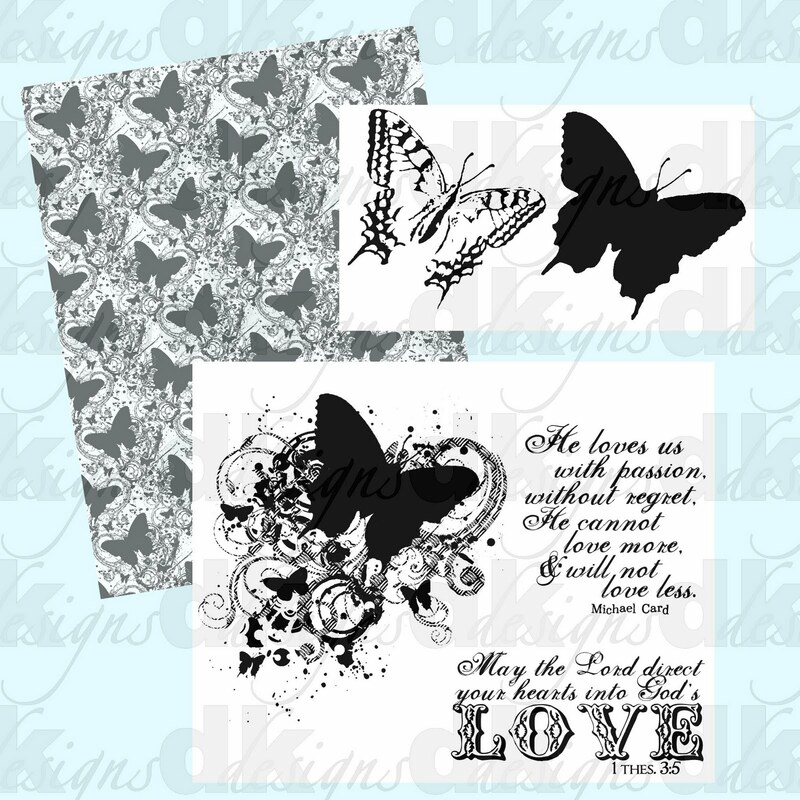 I just love the new stamp designs this month Dina!! Your altered "Laughing cow container" came out beautiful!! How creative and beautiful!! very cool box!! These new sets are fantastic! I am so loving all the work I have seen. Absolutely beautiful. Love this sentiment, and the box is really lovely. Great project, and Happy Birthday to you! Dina, you are one busy little bee! :D I am really loving the grunge look! Yours as always is fabulous! What a wonderful alteration! I have some of these boxes and now you have given me an idea of what to do with them! Love your colors and the use of stamps is great!! Thanks for sharing and have a great New Year! Love your project and the colors, thank you so much for sharing it. Very pretty box. I love the colors you used. Glad you made something for yourself! Absolutely beautiful creations! Thank you so much for sharing. Happy New Year. What a great idea. Now I know why I have been saving those containers. I love the colour that you used and the layering of the butterfly. What a fun altered project! And a special Happy Birthday! I love your designs and your altered box! You are a very talented designer and you have inspired so many of us. I wish you much success in this new year! I just love your work. This looks like it was fun and your butterfly is stunning. Linda L.
WOW very pretty. Love your butterfly and the shade of blue you used. Thats my favorite quote out of the stamps. Gorgeous sets, Dina!!! and card too! Here to wish you Happy Birthday every day all year long!! Have a great healthy happy year! Wonderful way to showcase these awesome sets. I see more laughing cow in my future - LOL! Love the spritzing - it really did set off that butterfly. These new sets are really fresh and new - I am so excited about them. Beautiful work - great job! It's great to see recycling is going on! Thanks for sharing. Happy New Year! Love the altered box! Now I need to save those Laughing Cow boxes to do something with. Your design is wonderful. Once again you have designed some of my favorite stamps! I love your little box! Dina, I am truly going to miss you being with ODBD! I am honored to have had the chance to get to know you and work with you! So glad we are FB buddies and that we can keep in touch via blogland! Happy New Year! What a beautiful way to recycle a container... great job! What a neat project. Could have used this for some Christmas gifts, but I sure this will be used well thought out the year. Love the grunge look. What a lovely project thanks for sharing with us! Pretty project! I better finish my Laughing Cow Cheese so I can have the container! Love the color you chose! And the butterfly is a great image. Dina, your designs are beautiful! They are both great, but I love the butterflies! What talent the Lord has blessed you with. Wonderful little altered box, Dina! 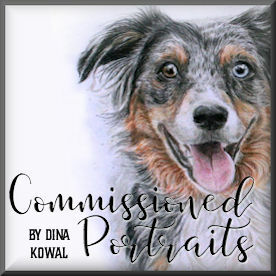 Dina~~Truly Incredible Release!!! LOVE IT so very much!!!!!! Your tin is a keepsake also :) God bless you today and always!! Your box is absolutely beautiful Dina. Love the details - esp the crocheted border! hapopy birthday; and we will miss your designs on ODBD, such talent. this gift package is divine, and to recycle a laughing cheese box, I may have to steal that idea. I never thought of myself as the "grunge-type," but your designs have convinced me otherwise! How would have thought that grunge could be so beautiful? I love the recycled Laughing Cow container idea. A very happy birthday to you and a blessed, successful new year. Beautiful little box, I love how your butterfly turned out! You have brought "grunge" to a new level. Your designs are wonderful and your altered box has some incredible detail. Thanks for designing products to assist us all on our creative journey. I have the Laughing Cow container, now all I need is the stamp set! Love what you did with it. Val from IL. What inspiring images Dina! Quite lovely! Happy Birthday and Happy New Year! Happy Birthday first of all! What a beautiful creation! Just love the colors and I love butterflies on anything! Nice job! Happy New Year and Happy Birthday, Dina!! Love your box! so beautiful! Thanks for creating these wonderful stamps! Beautiful, Dina! Happy birthday and Happy New Year! Beautiful work Dina! Love what you did with this new set! Beautiful. Great job, Dina. Your color selection is one of my favorites and you really did it up right. Happy Birthday! So sorry to read that this is your last design for ODBD...your sets are absolutely inspired! Lovc this new butterfuly set and the way that you used it...Thanks for sharing! Happy Birthday. Your designs are spectular and I love how you altered the box. Thanks for sharing your creativity. Happy Birthday! Beautiful project. I never would have guessed that it was a Laughing Cow container. Love these two stamp sets. The paper too. Thanks for the tips spritzing the paper. What a wonderful project, Dina! I soo love the stamps and will have fun working with them all month long! :) I hope you and your family have a Happy New Year! Hugs!! Dina ~ What a great project. I just love altering different items that I might have. They make such wonderful gifts. I love butterflies and the colors you used here. Truly great! Happy Birthday Dina!!!! Love the new sets. They will be awesomne on my teen scrapbooking layouts. Beautiful treasure box! Love the colors and all the detailing. Dina - What a great idea for the cheese container. Thanks for sharing. Love the combo of the two stamp sets!! Turquoise is gorgeous!! You've come up with a fabulous idea Dina - love the colours, your design and everything about it! blessings! You certainly outdid yourself with these designs. And I love your altered box. What a great idea. I have three of those in my fridge - I'll have to think about how to use them! TFS! Great job on the altered container. Love the colors and images. What talent you have. LOVE these butterflies and the workk you created with them. Awesome designs and great altered container. Love your creation, and what inspiring designs, good luck in your new adventures, you'll be missed. So nice. Lovely colors. And HAPPY BIRTHDAY. What a great project! Love the look - you did a great job with the stamping. It's beautiful! What a sweet box. I have some of these somewhere and now I can't wait to find them and try this. This is such a great stamp set. Any thing with a butterfly works for me. Thanks for sharing your creativity. What a gorgeous job!!! I love the butterfly! Love the new sets you have designed!! Great little box! Dina, I love these sets you've designed - they are gorgeous. The altered container you've used them on is so pretty. Forgot to add Happy Birthday - have a wonderful year. thank you for sharing and Happy new year!!! Happy Birthday and Happy New Year To You! I love this grunge set that you designed. Such a beautiful and unique altered box. May God Bless you much in 2012! I love this butterfly! what a reat idea to alter you container. Will miss you on ODBD. Good luck and Happy Birthday! This project is very nice. LOVE the color and mixing the different stamp sets. Great job! Tahnsk for sharing. What a nice surprise....clever idea to re-invent the laughing cow container. Colors are so pretty and your butterfly is wonderful, too. Dina, LOVE your stamps in this release! Amazing!! Had to chukle when reading of the Laughing Cow container...I had emptied one last Friday at work and kept looking at it thinking surely there was something I could to with this! Now I know! It will become my butterfly holder..for all my punched butterflies...with your beauty on the top! Wow it is beautiful! I love the colors and the butterflies! Thank You for sharing and inspiring. I really like your project....the images, the sentiment and the idea of the altered Laughing Cow box. It's a good feeling to have re-purposed something! Happy Birthday and congratulations on the successful release of your artwork! Well done! Just Gorgeous!! I never use blue... I am scared! Thanks for the inspiration! Lovely project, sorry last comment was mine also and I hit "anonymous" accidentally. Lol, all my friends save those boxes for me too. This one was beautifully recycled. well, happy birthday and what a gorgeous set you have created to leave with. your project is awesome too. i really like the way your butterfly stands out. thanks for the laughing cow idea too. good luck with your future endevors. This is just beautiful. The coloring & the layout is perfect. What a great Re-Cycle project. Great place to put those great verses of how to overcome fear in and pull one when afraid. Thanks for the stamps, they are fantastic. Happy Birthday! A New Year's baby? Lovely project, and I love the butterfly stamps. A must have. Thank you. Very lovely work. Your talent is inspiring many of us! Happy Birthday, and great box. I will have to say that I love the two designs. Wouldn't mind having them at all!!! I like the whole project, but especially the border. Love both of the sets you have created. Great project. Love this cross. Beautiful work! gorgeous altered container!!! and I love the new stamps you designed!! soooo awesome!!! Beautiful, Dina! What a fun project and such pretty coloring! LOVE the colors you chose and this is such a fabulous project. Love it! This is a beautiful box. You did a great job on this set and I hate that it is your last but I do agree we all must do what we feel the Lord wants us to do. God Bless and I hope to see more of your work sometime on the future. I love the colors, the butterfly and the sentiment you chose. A lovely idea ! The stamp sets are so versatile. The colours you have used really add to your creation.Hope you had a happy birthday and are settling in to your new routine! Another gorgoeus card on this blog hop! Thanks for sharing your talent with us! I just wanted to thank you for designing the sets..WONDERFUL! can't wait to get never give up! Gorgeous colors and beautiful box. Dina, love these sets you designed!!! GREAT works of art and love your altered art container. TFS. Beautiful container. I love the colors. I will have to keep the idea of a container in mind for a gift. Dina--how fun it is "to know" the designer of the stamps I've been admiring being used on this hop. I agree, Suzanne's use of your stamps is awesome. And, I liked everyone's who used them. Now that I see the whole stamp sets, I like them even more. I'm amazed how the use of black, tan and blues and red with the stamps really caught my eye. Of course, ODBD has some great designers, too that make those pieces all come together so beautifully. P.S. I also enjoyed seeing the other goodies on your blog as well! Love, love, love your project. The grunge look is perfect. Yikes, Dina, what a fantastic altering idea - Love the beautiful and bright colors with these great new stamps you've designed - the grunge look is so versatile and can be as feminine or masculine as you want! Love how you whipped out the Serve the Lord border for the edge of the container too - great finishing look to your project!! Just Fabulous! Beautiful - love the idea of covering the laughing cow container. We are dairy farmers, I will have to put that in my memory bank for gift giving. God's Blessings! Thank you for sharing your beautiful project. I like the new products ODBD is offering and thankful for the opportunity to win them. Happy New Year! What a beautiful card, layout and colors are just perfect. Thank you for sharing and Bless you. Happy Birthday Dina (belated!). Hope you had a great day! Love all the work you've been showcasing these days!! Very unusual, I like the fact you repurposed the tin! What a great project and a fab way of using the new stamps. TFS. Was the first your birthday too. Prety cool. Your altered container is gorgeous! I love the popped up butterfly. Dina, your box is beautiful! The butterflies are fantastic! Such an artistic impressionistic look. Stellar job. Very nice box, and what a wonderful way to remind yourself to keep trying to do God's work. Beautiful new sets. I really like the butterfly set. I also like the sayings. Thanks for your project it is great. Your project idea would be good for a coaster as well. How clever is this! And what a beautiful blue! This is a neat little box and I love the watercolor look to the butterfly! what a cute little box! beautiful butterfly.